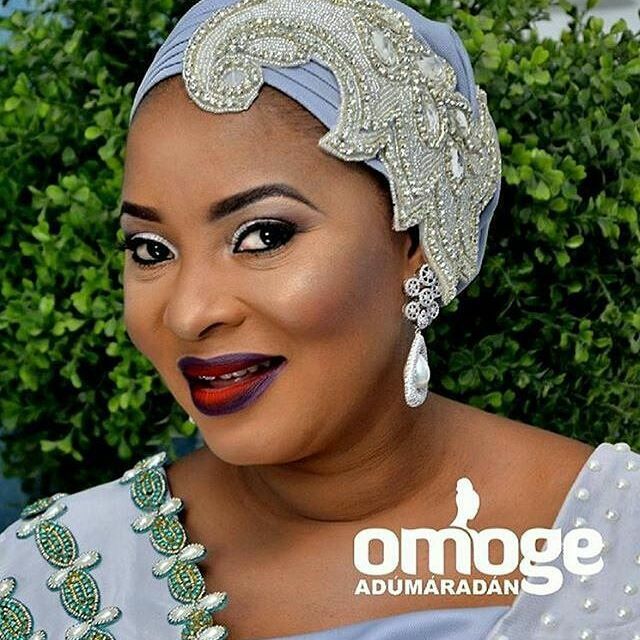 Late Nollywood actress, Moji Olaiya’s remains is set to arrive Nigeria from Canada on 6th June, and be buried on 7th June at Ikoyi Cemetery. Yomi Fabyi, the publicity secretary for her burial committee just made this announcement. Memorial Service & Artiste Night to follow on same Tuesday at BLUEROOF, LTV 8, LATEEF JAKANDE, AGIDINGBI, IKEJA • PLS, ALL GUESTS ARE ENJOINED TO BE ON BLACK BUT CORPORATE OUTFIT. ■ DAY 2: Wed 7th June, 2017, 10am- She will be buried at Ebony Vault at Ikoyi Cemetery, Lagos. * Brief lying in state will procede the burial. T-Shirts for the burial cost N1,500 & will be available at the memorial service and artiste night.